If you follow my social media channels as well as my blog you may well know that I'm currently working really hard on my health and fitness - I'm super determined to lose my baby weight, tone up, and feel fitter and stronger. In order to achieve all of that I'm seeing a personal trainer once a week, doing loads of power walking, drinking plenty of water and counting calories using MFP this time concentrating on the quality of calories I'm eating (fresh, from scratch, natural, plant-based foods as much as possible) as well as keeping track of the numbers. I'm wearing an activity monitor each day to track my steps, calories burned and sleep - which is very interesting. Knowing that Connie is our last child is making me even more determined to reach my goals and then maintain a healthy, balanced lifestyle - knowing that I don't have to put my battered body through pregnancy and childbirth again is a weight lifted, and makes me feel excited for what I now might be able to achieve with my body going forward. One of the things I'm particularly interested in trying out to help boost my weight loss and general all-round fitness is spinning classes, so I was excited to see that my local leisure centre has has an amazing redevelopment, which includes a very impressive cycling studio - you'll find me in there soon, giving it a whirl, so watch this space...! 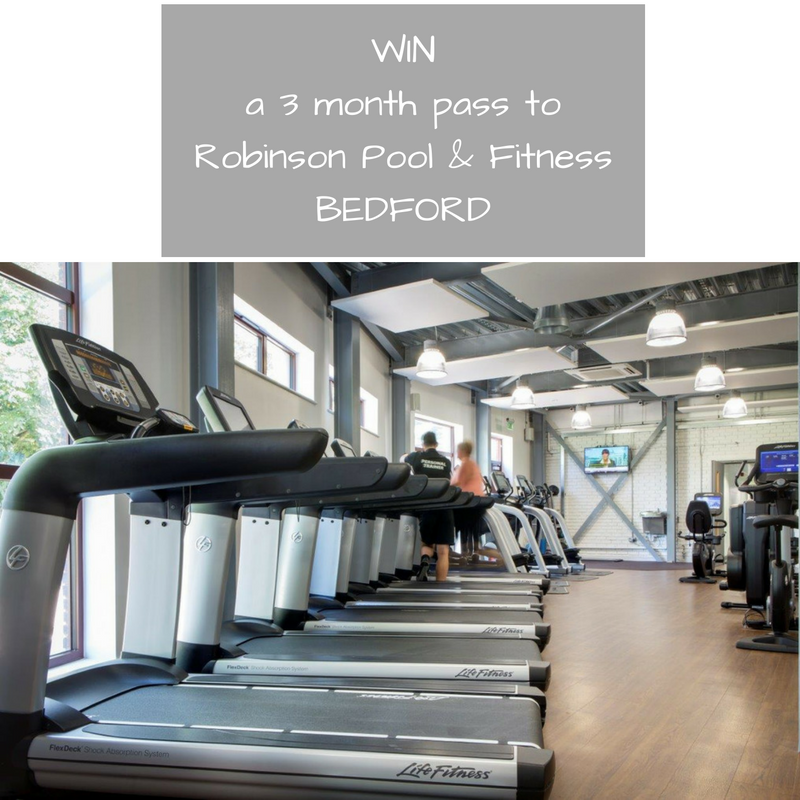 To celebrate the official opening of the £1.3m redeveloped premium facilities at Robinson Pools & Fitness located on the edge of Bedford Park, I have teamed up with Fusion Lifestyle, leisure provider and registered charity and Bedford Borough Council to offer one lucky reader the chance to win a three-month centre pass! 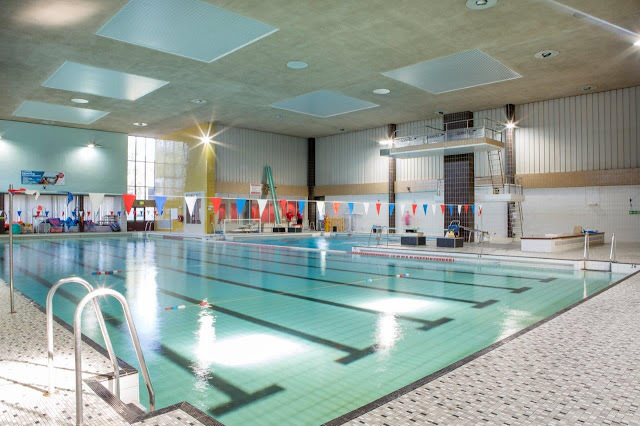 Robinson Pools & Fitness has amazing new facilities including a brand new fitness suite with all the latest equipment, a fantastic new studio which will hold over 100 classes a week, a new indoor cycling studio, a dedicated INTENCITY HIIT training studio, and a new Bickels Yard Café and Bar. 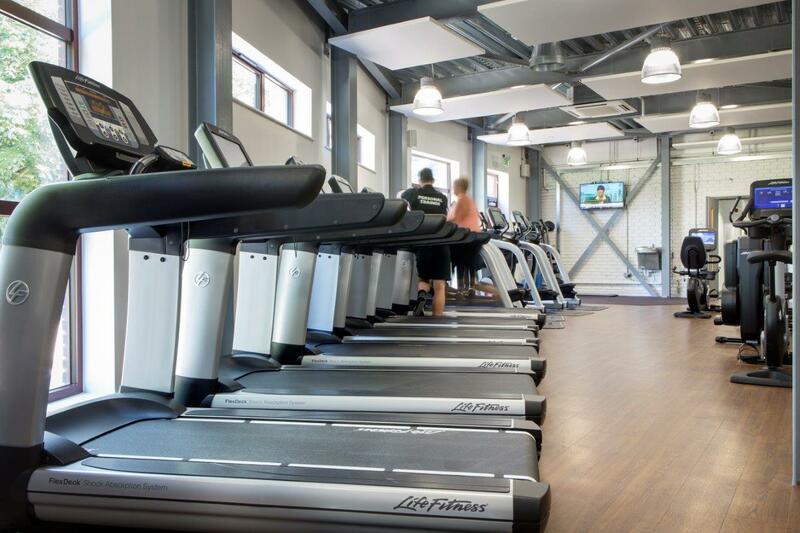 So whether watching sport this summer has inspired you to get fit again, or you’ve over indulged on holiday, you’ll be able to try out all the latest facilities for three months for free. How many classes does the centre run a week? Good luck lovely Bedford folks! Competition closes at 11:59pm on Saturday 22nd October. They will have over 100 classes per week! I'll be happy to see the place and it's revamp as it was getting a bit dated. Over 100 classes per week!